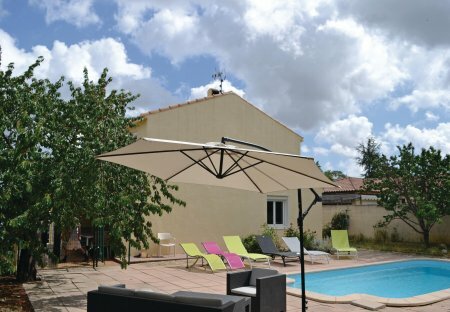 Rent villas in Bassan, the South of France with private pools. On the edge of a small and quiet village, this functional property offers a totally private and secured swimming pool. It is ideally located to enjoy relaxing holidays or to discover the region.